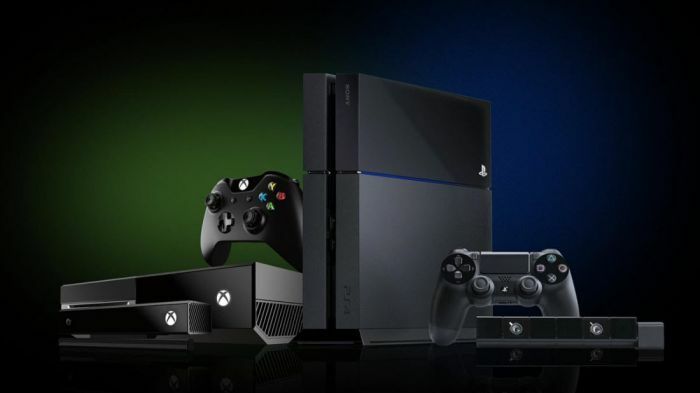 In a surprise revelation, it seems that Microsoft has sold the most home consoles in the month of July, beating competitors Sony and Nintendo. According to Game Rant, the Xbox One has outsold the PlayStation 4 in July, and the 2 TB version of the Xbox One S has already been sold out in the United Kingdom. That version is also nearing sold-out status in the United States. Apart from the existing 2 TB version of the Xbox One S, there will also be 500 GB and 1 TB versions, which are releasing on August 23rd. They will be priced at $299 and $349 respectively. The Xbox One S is 40 percent slimmer than the original Xbox One console, and features support for HDR colour. Meanwhile, the announcement of the PlayStation 4 Neo approaches, with multiple sources suggesting a September announcement. Yahoo! 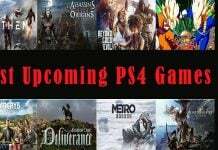 Tech suggests a September 7 date, and the announcement will be held on that date at a PlayStation Meeting in New York City. 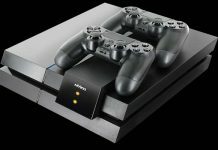 The PS4 Neo, which was confirmed by Sony during E3 this year, is believed to offer 4K resolution rendering support for games, thanks to hardware specifications surpassing the original PS4 model. Next articlePokemon Go Legendary Pokemon: Are Articuno, Zapdos, Moltres Really Present In The Game?